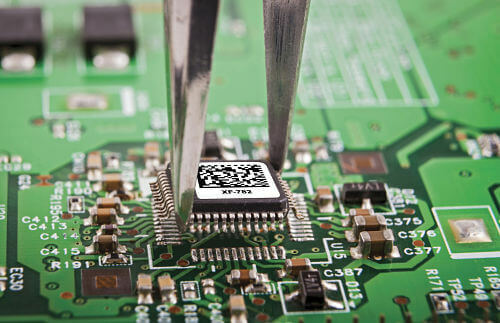 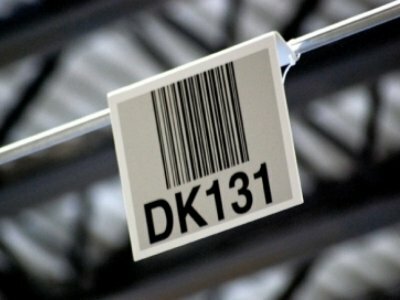 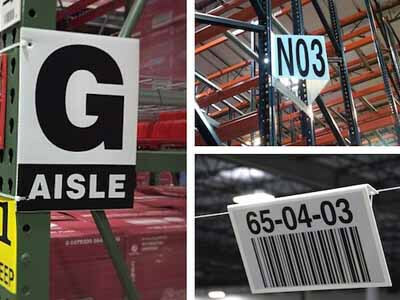 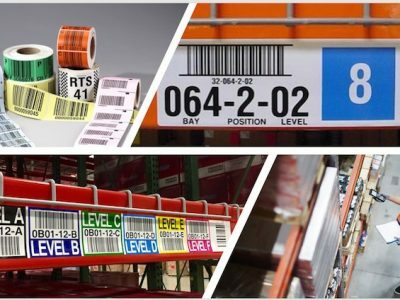 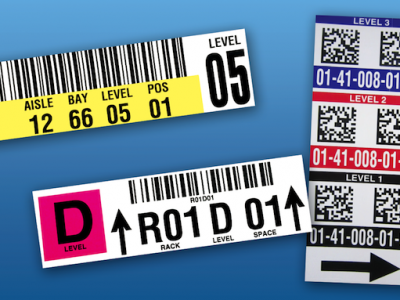 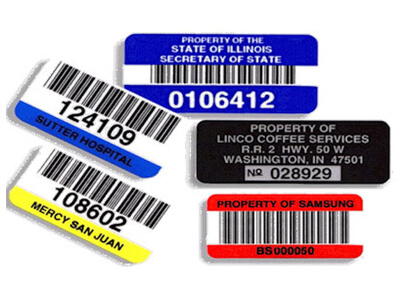 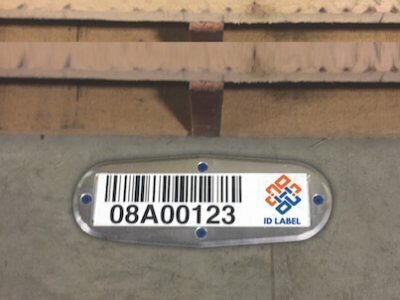 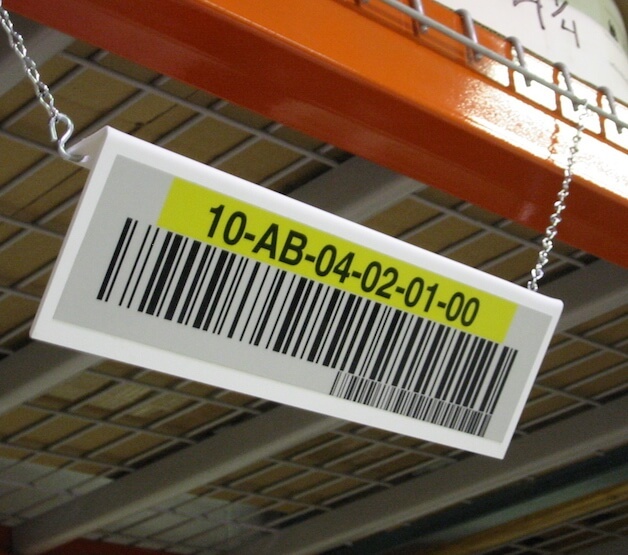 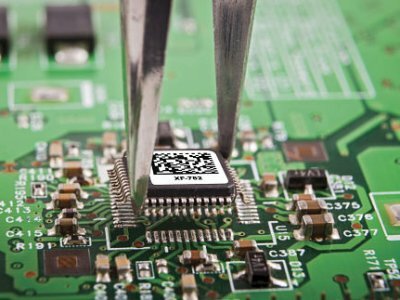 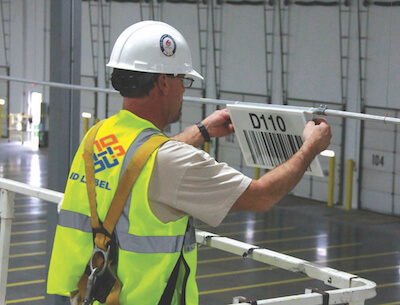 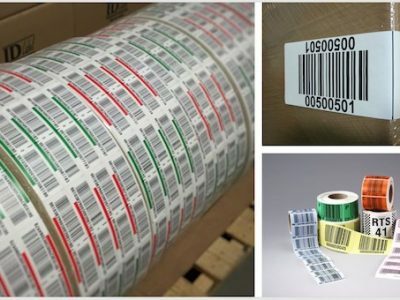 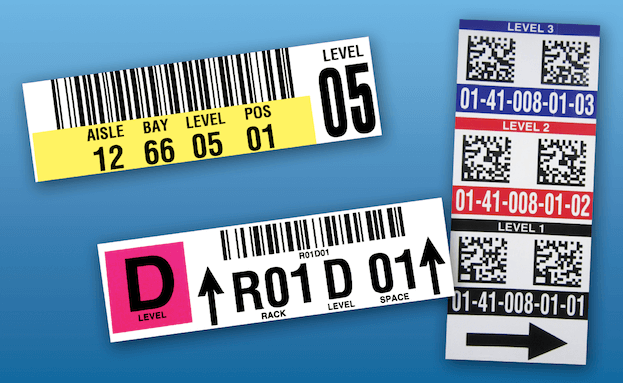 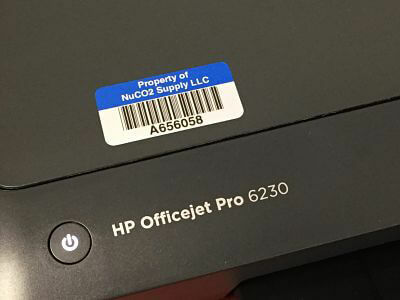 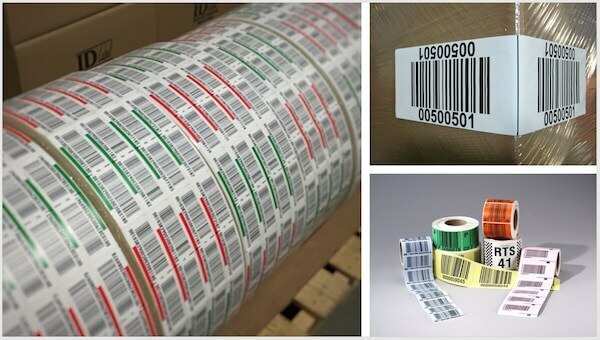 Request Samples | Custom Barcode Labels | ID Label Inc.
At ID Label, our team works with you to understand your challenges and requirements. 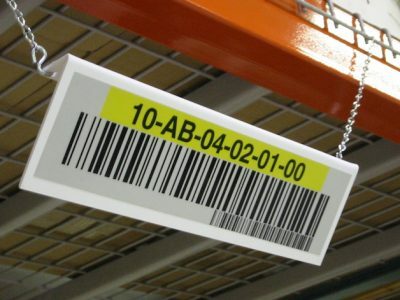 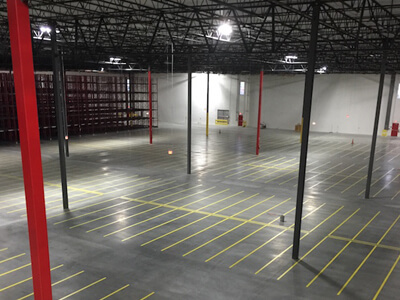 That allows us to deliver a custom solution that serves your precise needs. 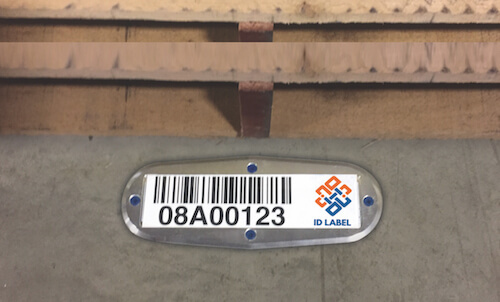 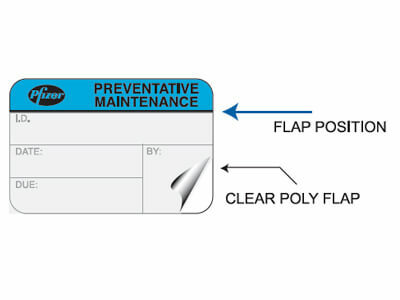 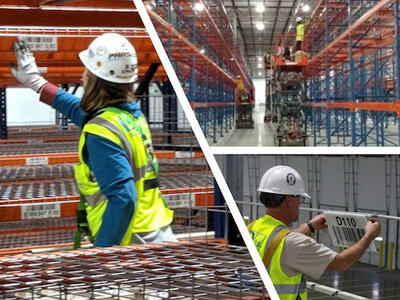 When you request a sample, we’ll respond quickly so you can evaluate and test our labels in your operating environment. 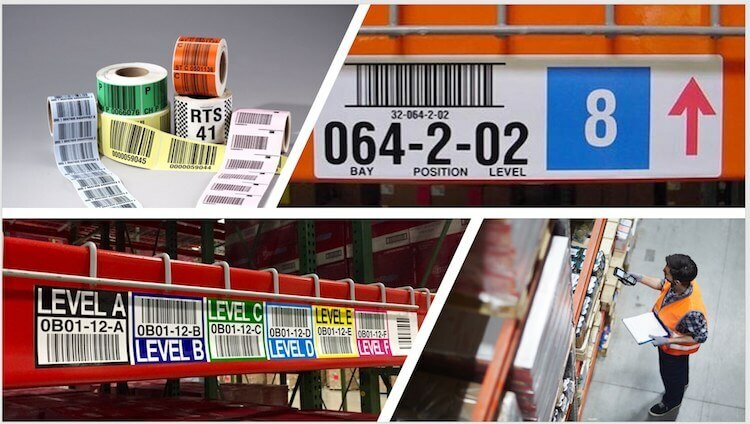 Together, we’ll discuss optimum solutions to keep your business moving forward.